Four years ago, a family friend got involved in a car crash. She had been trying to avoid a pedestrian and in panic, drove her Honda into a block fence. In total, she spent almost ₦200,000 fixing the car and fixing the fence. This tragedy would have been easier to recover from if she had genuine comprehensive motor insurance. One cannot never be too prepared for adverse events may occur in the near future, and this is why it is important to be insured. Getting insurance means that we have help getting back on our feet if any tragedy occurs. There are various types of insurance packages available – health insurance, in the event that we fall sick (we compared 6 health insurers here), home insurance, car insurance etc. A while ago, we did an article on how to make ₦150000 a month with Uber . To join Uber as a partner, one of the key requirements is that drivers get comprehensive vehicle insurance. To help us in our decision-making on the best cover to get and from whom, we will be profiling comprehensive insurance covers from twelve popular insurance companies in Nigeria. provisional car to use for some time in cases of theft or severe damage to vehicle. vehicle trackers. Usually provided free for cars worth ₦3 million and above. According to Uber Nigeria, comprehensive insurance gotten should be inclusive of passenger liability. It is therefore important to let this known to the insurer before buying. We used a Toyota Camry 2009 worth ₦2.5 million as our benchmark vehicle for all prices stated. Formerly Mansard Insurance, AxaMansard provides three comprehensive motor insurance packages; Auto Plus, Auto Vintage and Auto Classic. Annual insurance cost on our Toyota amounts to N150,000 (Auto Plus), N112,500 (Auto Vintage) and N78,750 (Auto Classic). Auto Plus includes special features such as free excess buyback and a 5% claims bonus on 3 years consecutive premiums without claims. To get any of these offers today, call Mr Kevwe 08061214981, customer care 01-4485482 or email insure@axamansard.com. Cornerstone Insurance has four comprehensive auto insurance plans; Auto Bronze, Auto Silver, Auto Gold and Auto Platinum. Annually, insurance costs for our Toyota is N62,500 (Auto Bronze), N75,000 (Auto Silver), N87,500 (Auto Gold) and N100,000 (Auto Platinum). 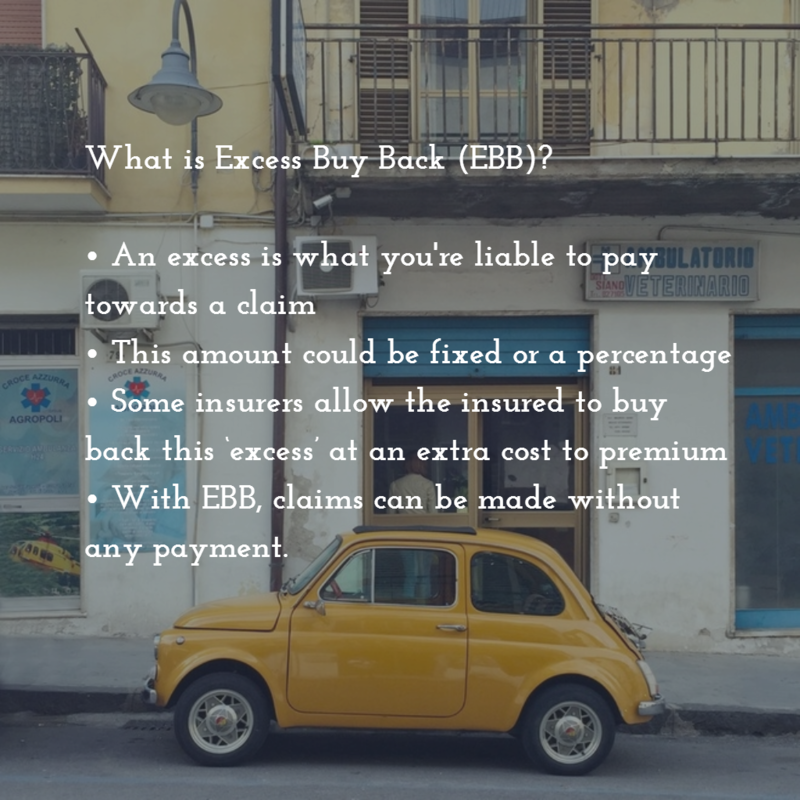 Special features/additional covers: excess buyback at 1% of sum insured; loss of personal effect; personal accident. Using the quote calculator on topcheck, we got an annual insurance cost of N125,000 for the Toyota. For extra cover, the comprehensive standard and plus offers go for N150,000 and N162,500 respectively. Call 09036000066, 01-2931369 for more. Basic comprehensive motor insurance cover goes for N100,000 on our Toyota. This covers all basic benefits listed above. A check on topcheck showed additional benefits are available in the comprehensive standard and plus plans at an annual cost of N137,500 and N156,250 respectively. Using the quote calculator on the Mutual Benefits Assurance website, we arrived at an annual comprehensive insurance cost of N112,500 for our Toyota. For more enquiries on this offer call customer care on 07045251029. According to topcheck, Basic comprehensive insurance cover for Toyota goes for N100,000 annually. For added benefits the standard cover goes for N112,500 while comprehensive plus goes for N137,500. Call 01 – 2121262 , 01 – 2121264 or email info@nigerinsurance.com for more on these offers. Topcheck gives an annual insurance cost of N125,000 for basic comprehensive insurance on our Toyota. Comprehensive standard goes for N150,000 while plus goes for N162,5000. Call Old Mutual Insurance customer care on 01-279-3742-6 for more enquiries. ALSO READ Do You Know the Safe Distance Between Cars While Driving? You can use quote calculator tools on CompareInsurance, Myautogenius, Topcheck for comparing comprehensive motor insurance from different insurance companies. It is advisable to carefully read and understand the terms of agreement before buying any insurance product. Admittedly, there is the challenge of the absence of easy rating system for insurance firms in Nigeria. One can however ask family and friends on recommendations based on service and fast payment of claims.